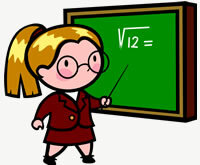 All Things Admin’s goal is to empower you with the tools and education you need to maximize your talents, expand your career, and be the most effective and efficient admins you can be. To achieve our objective and help you accomplish yours, we’ve created multiple affordable training options to help you stay current in your profession, expand your skills, and advance your career. Best of all these options can be done on your schedule. 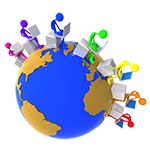 All Things Admin’s extremely popular training series offers admins of all experience levels dynamic and informative training, coaching, and mentoring. View the monthly webinar or download the audio file and listen on the go. 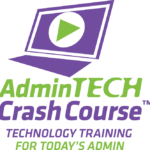 Whether you’re tech-savvy or tech-challenged, the AdminTech Crash Course curriculum will provide information on the technologies you need to enrich, improve and advance your administrative career. From career growth to social media to skills development, our on-demand audio training courses provide you with a variety of valuable continuing education options that are available whenever you are. 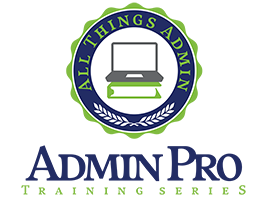 All Things Admin is proud to promote the dynamic and informative training for admins of all experience levels offered through various programs and one-off sessions by our respected industry peers. Here you can find and register for those trainings.